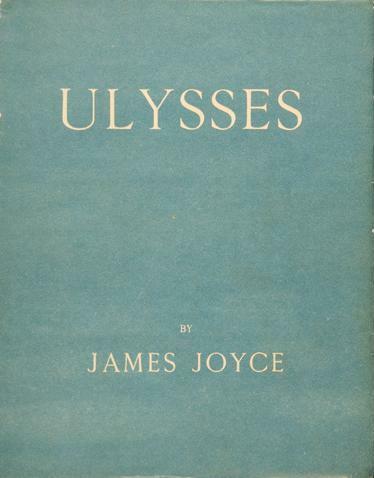 On Thursday, June 16, the American Bookbinders Museum celebrates Bloomsday with a speed reading of James Joyce’s Ulysses. Visitors are invited to read 30 seconds of the text, then pass it along to the next person. Do it once, do it twice, or just listen. As always, Third Thursday runs from 5:30 – 8pm and is free and open to the public. Enjoy a June Thursday in SOMA with us.